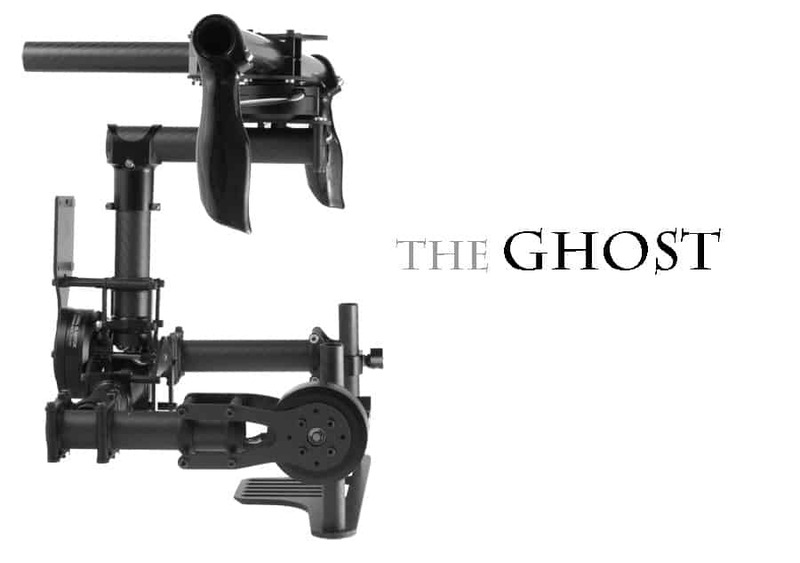 We are proud to share the new version of the Ghost. This is the model we are releasing for kickstarter backers and any future customers. 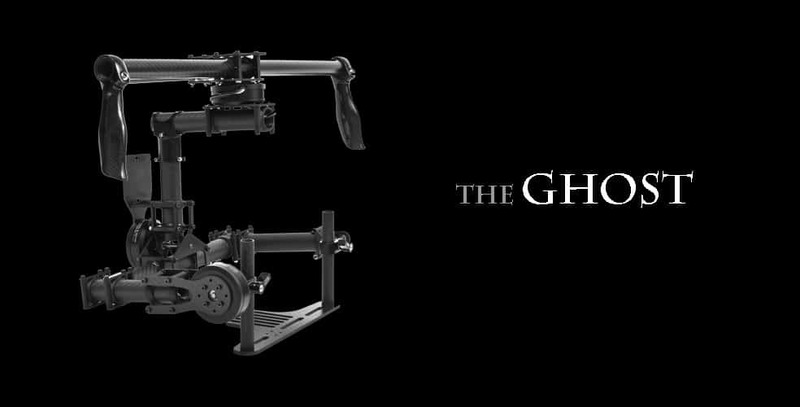 The Ghost can now easily hold 5lbs with the new motors. The new motors also have covers to keep them protected from the elements. We designed a new camera plate with more attachment points. The vertical adjusters are now carbon fiber rods, which are stronger and easier to adjust than in the prototype. We have quick adjust nobs for raising and lowering the camera height to obtain perfect balance in a shorter amount of time.